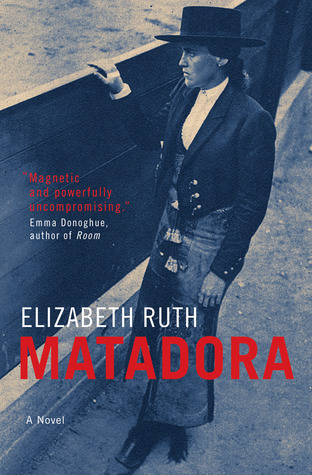 A child born into the physically and mentally draining work of peasantry during the onset of the Spanish Civil War finds herself on the precipice of dealing with all the problems that becoming a woman brings during such confounding times. Throughout all these conflicts she longs for a life of glory and ultimately love in concurrence with the attainment of her lifelong dream of becoming one of the very few female Matadora’s. Luna (goddess of the moon) Garcia (which means fight with a spear) was born an orphan after her mother had died during delivery. Luna was taken in by Don Carlos Caballero, owner of a well-to-do ranch called Mio Sangre in Madrid, Spain which also came to be the final resting place for Luna’s mother Elisienda. As a servant working for the Caballero family, Elisienda finally reconciled with her life’s fate before her untimely death, she was forced to put an end to her ambitions for the sake of a secured residency within a good home. In contrast, Luna’s father pursued his career leaving his young family behind and became a successful bullfighter “Torero”. His leaving and her mother’s death left many questions in Luna’s mind and for her basis of determining the answers all she had for reference was left to public hearsay. Luna’s career aspirations can be attributed to her father’s reputation, but it also comes natural to her given her lack of a paternal presence. This story follows Luna’s quest of chasing her dreams, finding love (whatever love is), altering public opinion on gender expectations, answering her life’s questions during a civil war with ever-present reminders and the contempt she has for her femininity. As key a figure as Luna is to the story, I felt Manuel was also incredibly important to the delivering of the novels message. Manuel is a young man born into the upper class in the hierarchical spectrum where wealth, health, and occupational sustainability is a foregone conclusion. As a continual thinker he relates more to the struggle than that of the privileged. Being born to a monetary-enriched state of relaxation, Manuel objected to the realization that life was laid out for him from conception. He desperately sought a life of intellectual stimulation in order to influence or direct his artistic voice. The possibility of losing his voice was a means to an end, and is one he is not going to relinquish without contest. This story is a reflection on public presumption and commonly displayed cases of ignorance due to class distinctions. For example, here is a situation for you; a young, orphaned, servant girl who views clean water as a gift eventually achieves success and garners riches. What does she do with it? How does she react? There is a commonality in the struggles facing Luna and Manuel despite their apparent differences. Together they are both bound by their persistent loneliness and their desire for public adulation as well as artistic expression. 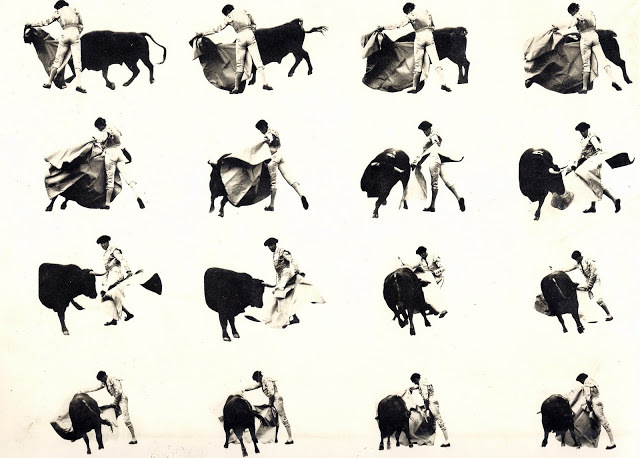 Whether the art comes from the literary medium or through that of the life-endangering performance art of bullfighting, it makes no difference, in their minds it is one and the same. Luna’s determination in reaching her goals as well as her self awareness throughout her life are admirable traits that can be fully realized by the reader. Manuel’s determination seems to be directly influenced by the response of his peers and his interpretation of the current social climate around him. For the most part Manuel is a likable character, but at times I hoped he would embrace his writer’s instincts and not forge his techniques to please the audience. He could have learned a lesson from Luna on how to stay true to who you are and what you believe in. This book had elements that I look for and what I particularly love about reading but also fell flat at points. The writing is very lyrical at times, but at times comes across a bit listless, which unfortunately is counterproductive given the intensity of the subject matter. There are so many external and internal conflicts within the characters as well as the regional settings that I felt that there should have been more tactile emotion discernible from the pages. Throughout the book I felt it lacked a punch and it seemed the writer was content in telling the story rather than having the reader experience the danger, the rage, the passion and the joy. The book does a great job at being faithful to its cultural constitution which gives the reader a certain presence in the environment. 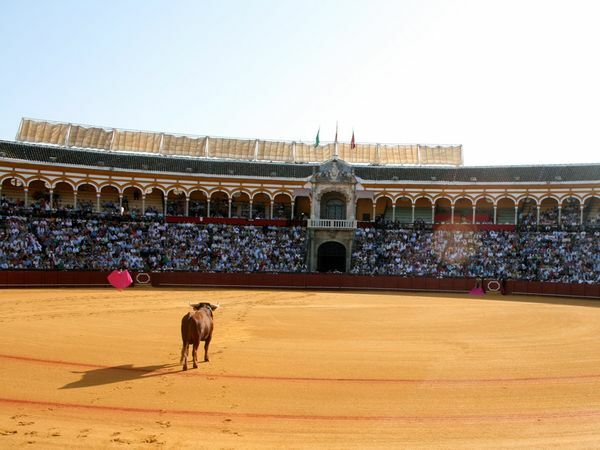 Within the pages of Matadora there are a plethora of bullfighting tactics, strategies, and jargon as well as common Spanish terms, slang, and phrases which gives you some context. Some young readers may be lost or confused by the language, but lucky for you there is a complete glossary included as an appendix at the end of the book. The terminology may prohibit a consistent flow for the reader, but I feel it is necessary for enhancing the reading experience and cultural understanding.